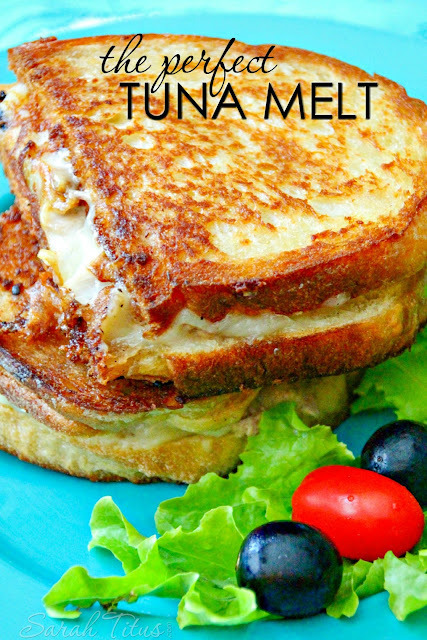 I love this recipe it was fast,easy, and simply delicious! I was remeber that we were going to a party and we had to bring a dessert, I needed something simple, easy, and something everyone would love. This was perfect. Easy to clean and they were a hit! Preheat oven to 350 degrees. Line a muffin tin with 12 cupcakes liners. Set aside. In a medium mixing bowl, mix together the buttermilk, egg, and oil. Add in the vanilla extract. If you are using milk and vinegar for buttermilk, then allow it to set for 5 minutes, then add it into the recipe. Slowly mix in the dry ingredients into the wet ingredients: flour, salt, and baking soda. Pour the cupcake batter into the cupcake liners and fill ¾ of the way. Bake for 20 minutes. Allow the cupcakes to completely cool. While the cupcakes are cooling, prepare the buttercream frosting by mixing the butter on high for 2-3 minutes. Add in the powdered sugar ½ cup at a time and mix on medium speed. Mix until all of the powdered sugar has been added. Add in the heavy cream and vanilla extract. Frosting the cool cupcakes. 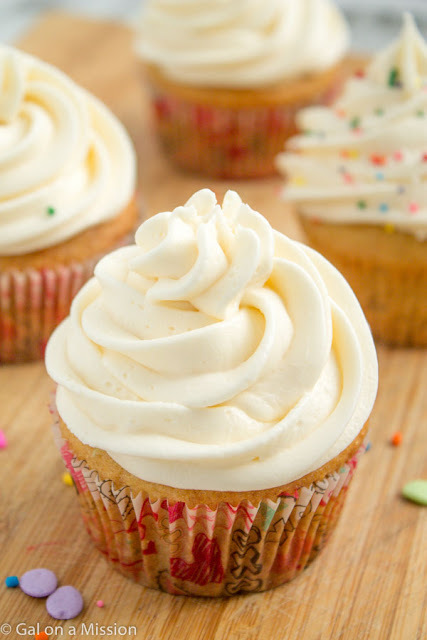 There might be leftover frosting depending on how much you used on each cupcake. If you have vanilla beans on hand, add in ½ split vanilla bean with seeds scraped. Store cupcakes in an airtight container at room temperature for 3 days and in the refrigerator for one week.